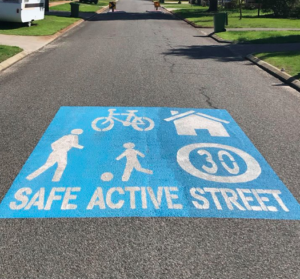 The City of Belmont, WA, prides itself on providing the safest streets for its community. 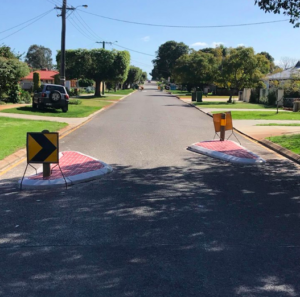 Through ingenuity and a strong social and development focus, the township, alongside Dowsing Civil Contractors, has made it their mission to make the Belmont streets as safe and as active as they possibly can be for cyclists, drivers and pedestrians alike. The team at Wespray On Paving was thrilled to be approached by the City of Belmont, and to be involved in the re-surfacing of footpaths, islands and median strips. 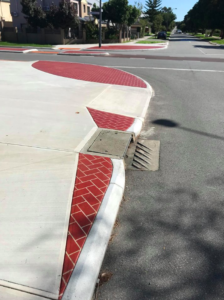 The Wespray team also installed ‘traffic calming’ islands, in order to promote safer, and more controlled access to the suburban streets of Belmont. Dedicated bike access ramps separate to standard pram ramps were installed at intersections along with refuge islands to make it safer for crossing for both pedestrians and cyclists. 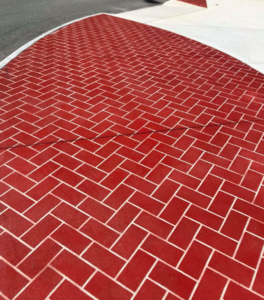 For more information or for any enquiries about our various products and services, don’t hesitate to get in touch with the team at Wespray On Paving today!